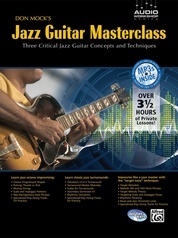 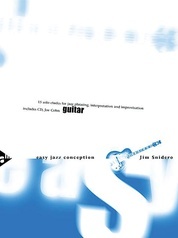 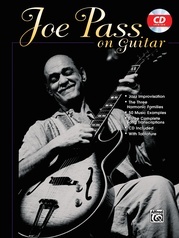 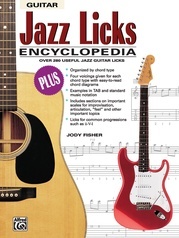 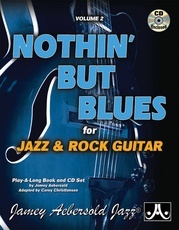 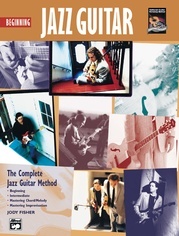 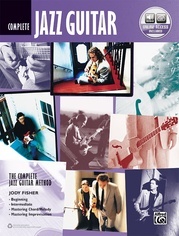 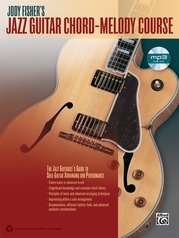 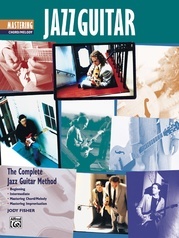 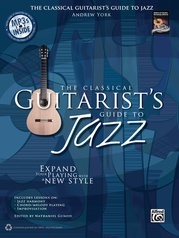 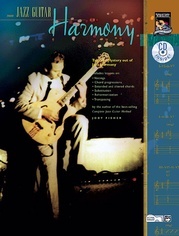 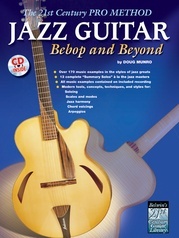 In this book, Jody Fisher, author of the best-selling Complete Jazz Guitar Method, helps guitarists with their most common problems. 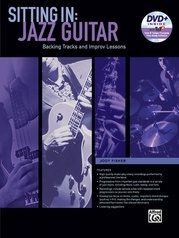 Jazz Skills clarifies everything from understanding altered chords to spelling out changes in solos and developing a better technique. 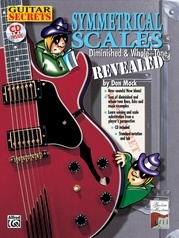 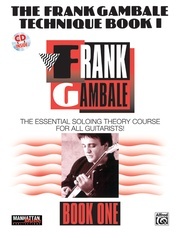 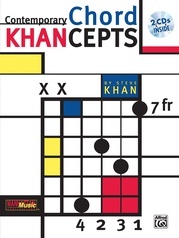 A great supplement for any serious guitarist's studies, this easy-to-use book will fill the gaps for even the most experienced player.